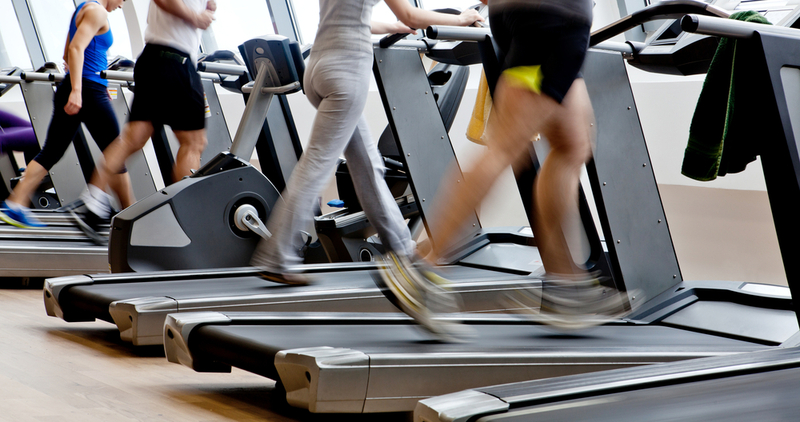 If you want to create a perfect atmosphere in your Health Club then we can help. Rosi Systems can provide you with health club music and media to help create a pleasant soundscape for your customers. 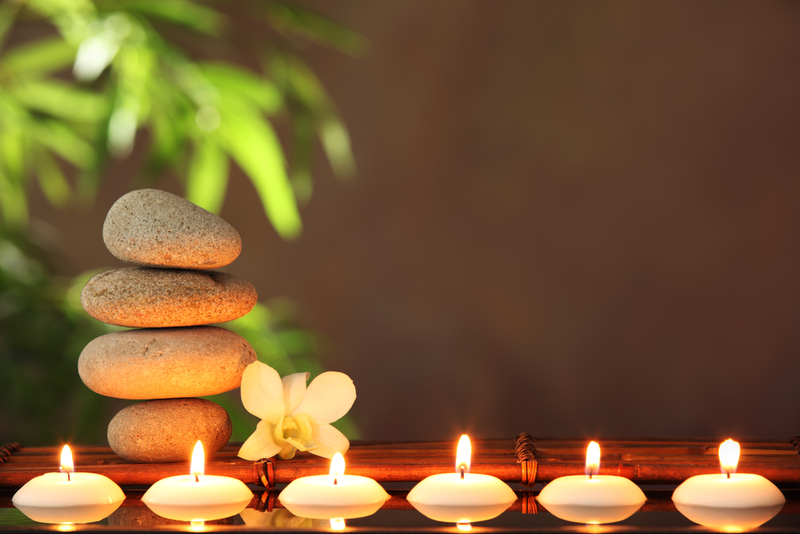 If you need meditation/relaxation sounds in the spa area, some dance beats for gym music, then maybe middle of the road tunes in the lobby and restaurant then you’ve come to the right place! 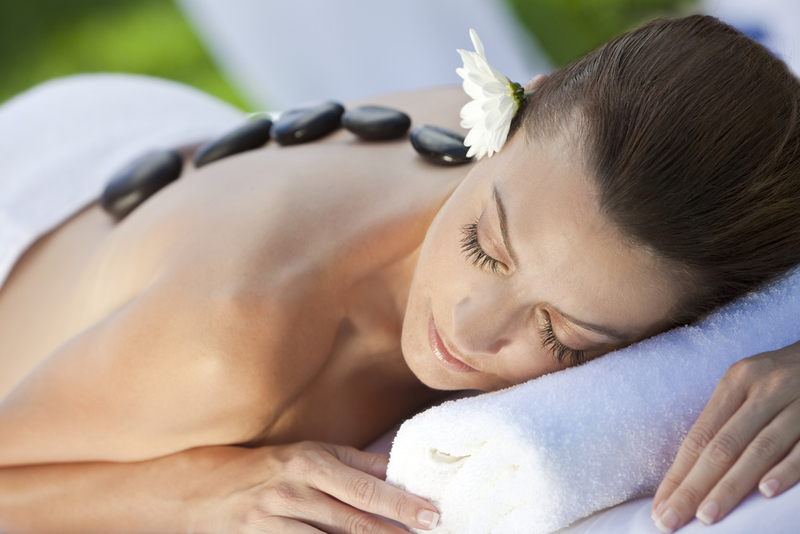 Explore our sensory music package in your spa or health club. Research has shown that music can play an important part in helping customers dwell longer, spend more, remember their visit and return time and time again. Our music team are experienced music programmers with a history of creating playlists for a given market – We work with standard demographic NRS social grades to choose music that is ideal and complements your spa or health club vision. Rosi BMS has been developed with reliability in mind – it’s rock-solid! Our customers count on a system which is able to perform with 24-7 reliability. ROSI BMS also has the most advanced music scheduling in any background music product – it’s hard to believe, but it’s one of the few systems available that doesn’t just play songs from a list in a random order! Rosi BMS actually plans out the artists, genres and song tempos etc properly, and also checks whether it played this song at around this time yesterday! Wave goodbye to repeated songs or artists and say hello to the best possible combination of music. We work with you and your team to provide background music for all areas of your business, and all areas can be catered for by just ONE Rosi Background Music Machine running simultaneous playlists for your different music zones – Rosi BMS plays music in up to 32 unique zones all at the same time from just one computer!